Hundreds of thousands of first time buyers have benefitted from stamp duty relief but overall the amount of money raised by the property tax in the UK, excluding Scotland, has fallen, official figures show. ‘These statistics show the value of government help for first time buyers. 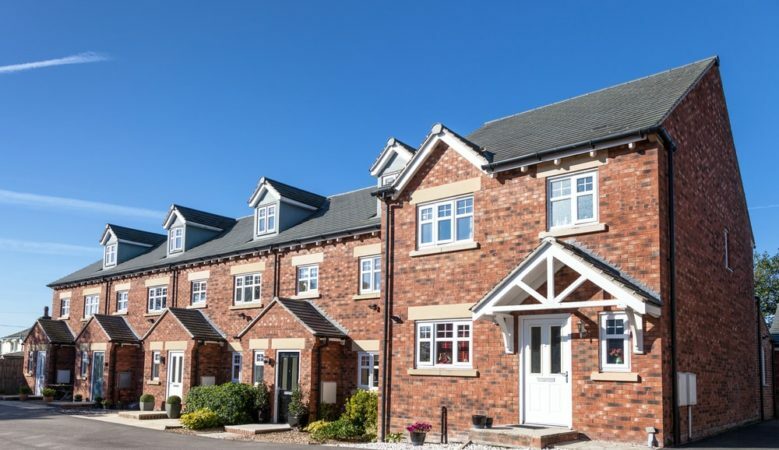 Over the last quarter 60,000 new home owners got help to realise the dream of property ownership,’ said Mel Stride MP, Financial Secretary to the Treasury. According to Naomi Heaton, chief executive officer of LCP, stamp duty rates are affecting the sales market as buyers are now holding back. ‘The febrile political climate around the UK’s departure from the European Union and stagnating prices, have brought ever growing uncertainty to the residential market, following several years of increased taxation.’ She said. ‘Receipts have followed suit with transactions, which have fallen 8.5% overall. The receipts from the 3% additional duty have suffered the largest drop, falling 14.2%. This has been the result of dwindling numbers of second home and rental purchases,’ she pointed out. ‘HMRC’s 2018 stamp duty statistics do not paint a rosy picture of the UK housing market, with neither the buyer nor the Exchequer winning out. Until the Government has a clear road map for Brexit, we are unlikely to see increased transactions and therefore increased revenues,’ she added. ‘Those moving up the ladder would be paying duty on the lower priced house that they are selling, not the higher price one they are buying. It would also remove every single first time buyer from liability, irrespective of the cost of the house they are buying,’ said Phil Hall, AAT head of public affairs and public policy. ‘It’s important to highlight that this change would save the taxpayer huge sums of money, almost £700 million a year, whilst simultaneously protecting the billions of pounds stamp duty raises,’ he added.